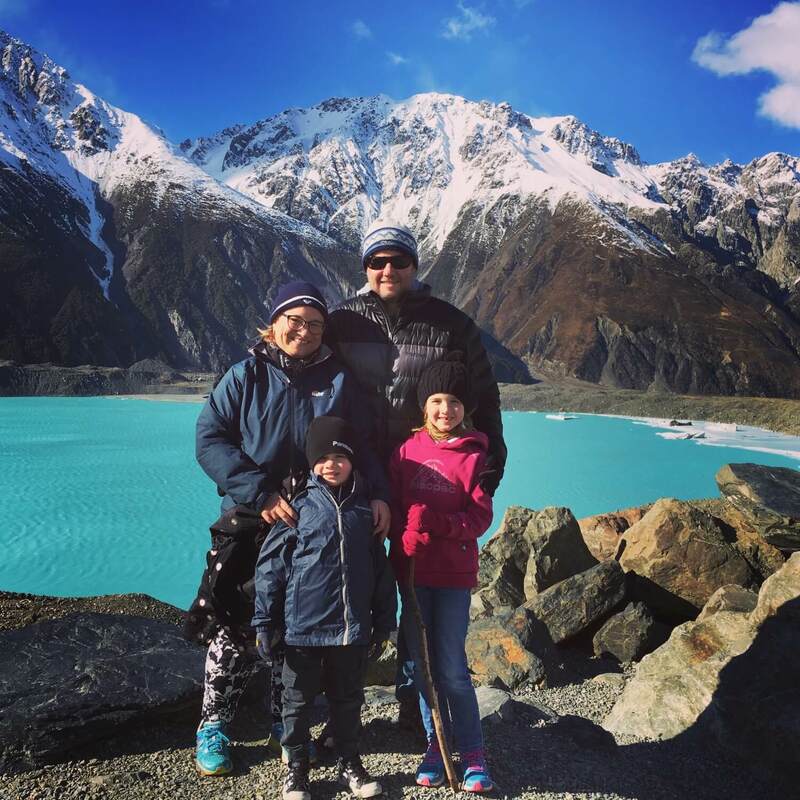 We’re a New Zealand travelling family that’s visited over 50 countries – 25 of those with our kids. We love helping other families have adventures like we do – so here you’ll find a whole bunch of helpful information like the top family holiday destinations and the best places to stay and things to do on the road with kids! Find our more about us here or view our latest blog posts. From carseats to baby carriers, packing cubes and travel games, our list of top items we’d never travel without. One of us is obsessed with tokusatsu films. Another likes sucking on lemons. And we’ve all eaten a tarantula! Want to learn more about the ‘Our Overseas Adventures’ family? Whether you’ve got a family travel destination question or would like to work with us, we’d love to talk further. We’d also be thrilled to have you join our tribe! Follow us on social media or sign up to receive all the latest goodness from us via email.